Today we celebrate you. With a rich and creamy finish and a bouquet of floral notes, our Celebration Cuvée is the perfect accompaniment to your special day. Each sip brings together family and friends, creating memories for years to come. 8/20/2018 – What grape varietals are in your Celebration Cuvee? 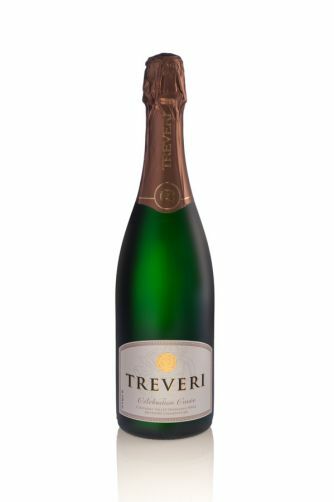 Response From Treveri Cellars: The Celebration Cuvée is 100% Riesling.